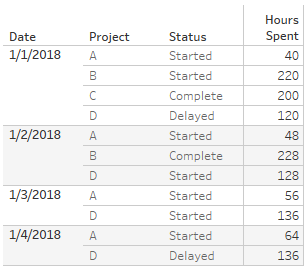 Every day, there are new records for projects that give the latest status and count of hours used. Often a project spans multiple days and the status can change and count of hours might go up. 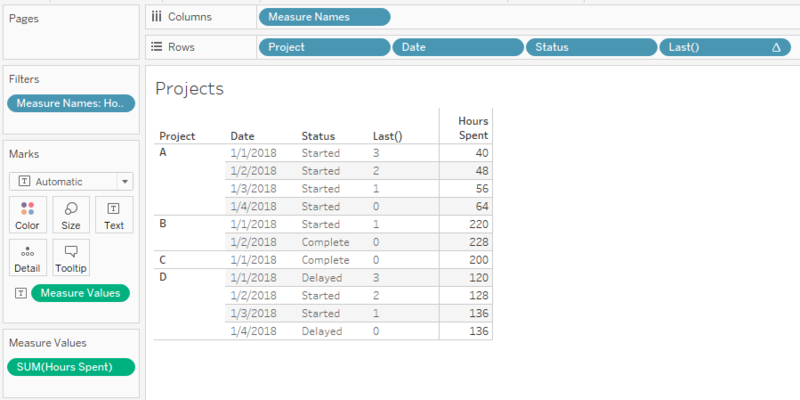 But if I want to get the most recent status of all projects, I cannot simply filter to the latest date – because some projects don’t get records every day (especially once they are complete). 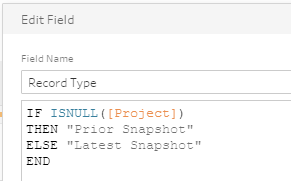 So, what if I need to do analysis on the latest snapshot of each project? 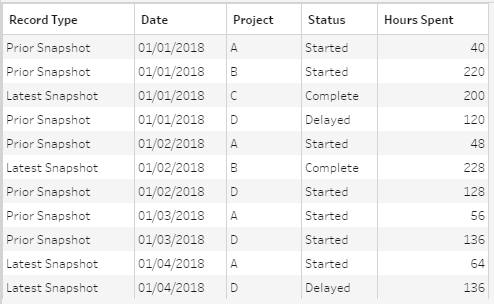 That is, you need to have the most recent record for each project. 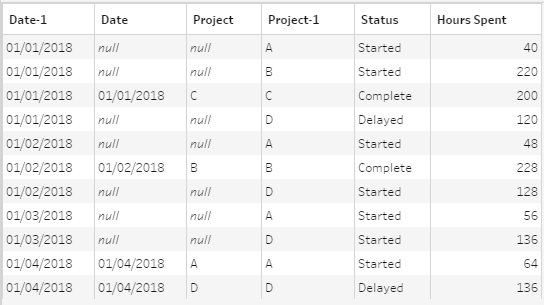 Here, we’ve computed Last() along Date and Status, which makes Project the partition. Where Last() = 0, we’ve found the most recent record for the project – and we could use the field as a filter if desired. There are some downsides to a table calculation approach. Table calculations require all the necessary data to be present in the cache (that is not filtered with a non-table calc filter). If you or the end user filter out any of the dates or statuses, you might not get the correct results. Also, if the data set is large, you might experience some performance issues. And finally, you’ve got a level of complexity that might be compounded by additional analysis. So, you might turn to the second option: Level of Detail. 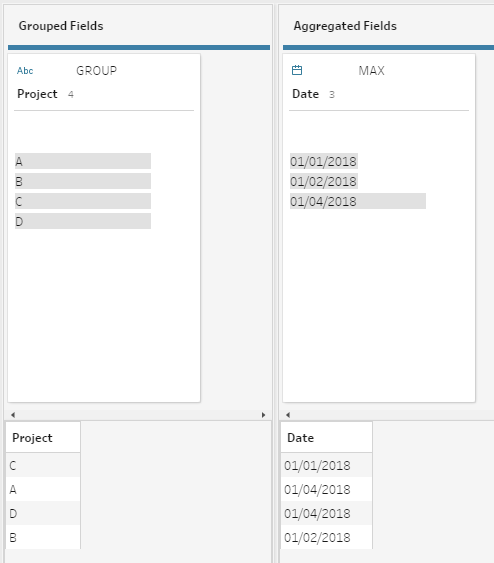 finds the maximum date (most recent date) per project. And then, at a record level compares it to the Date for that record. Where the maximum date and the record level date match, you have the most recent snapshot of data. You can use this field to filter the data or aid in other analysis. The benefit here is that the solution is not brittle. The LoD won’t break with additional filtering – although you have to be aware the LoD calculations are context sensitive, so there may be cases where you want a filter to change the results and you’ll need to add it to context. 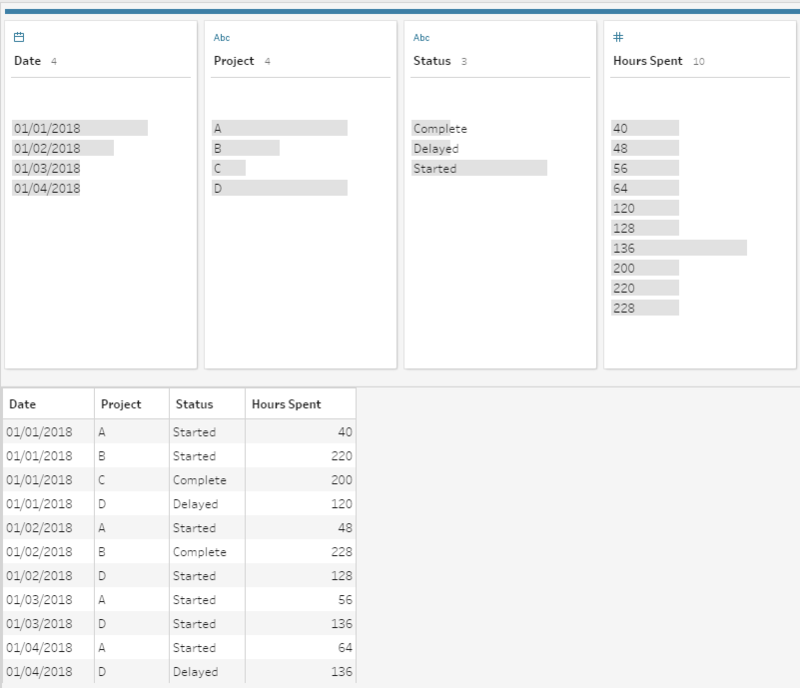 And do some additional cleanup to have a nice data set, ready for easy analysis in Tableau! I’d love to hear if you have any thoughts, additional solutions, or ways that you’ve captured latest snapshots in your data. 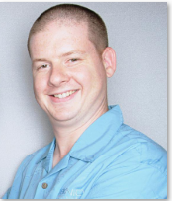 Also, what do you think of having Tableau Prep Maestro posts on this blog? 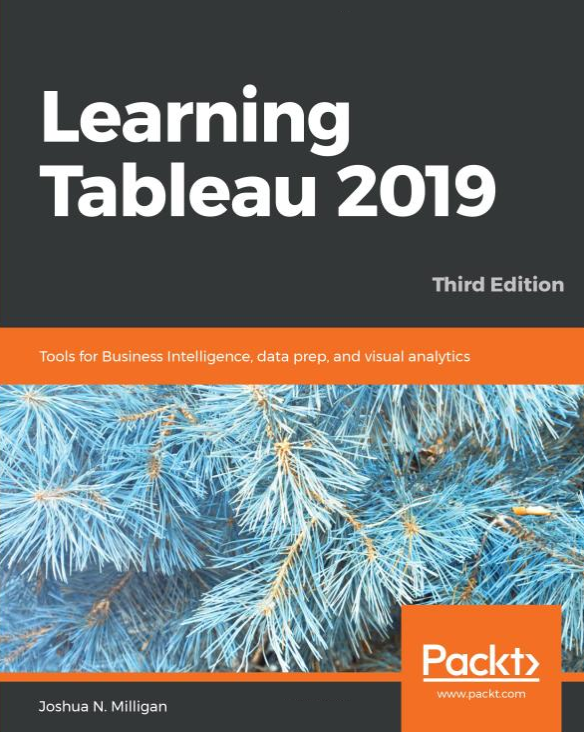 I’m thinking about having one or two a month in addition to one or two a month focused solely on Tableau. I’d love to hear your feedback! Keep posting the Maestro info.